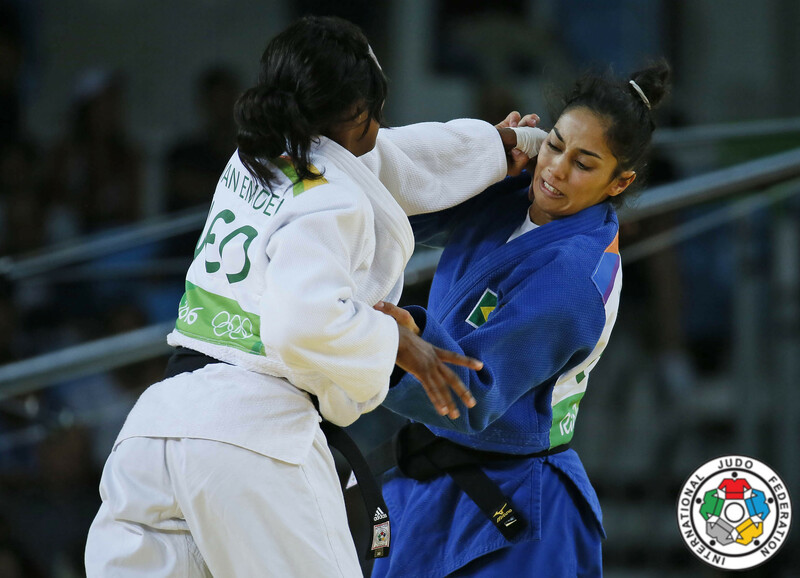 Brazilian Mariana Silva was the sensation U63kg at the Rio Olympic Games, but finished fifth. Silva won bronze at the Pan American Games in Toronto in 2015. The middleweight won a few World Cups starting in 2014 in Buenos Aires and prolonged that title in 2015. In 2015 Silva won the World Military Games in 2015 in Mungyeong. 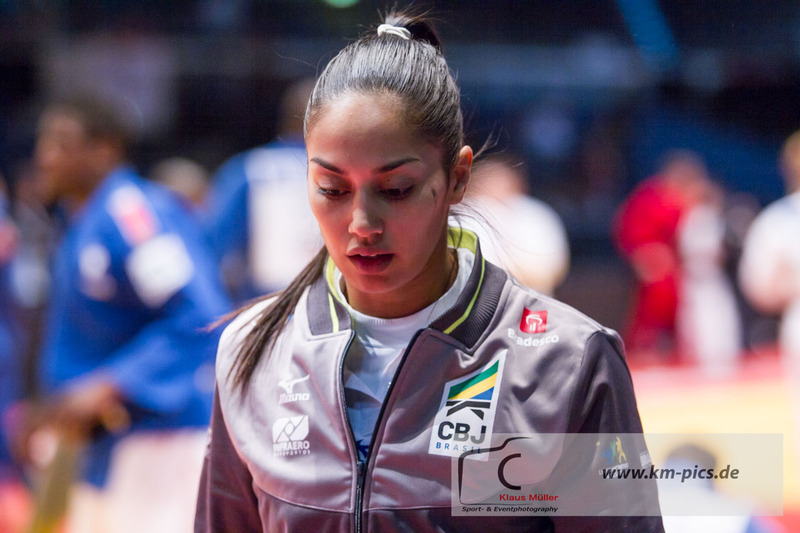 She won silver at the Grand Prix in Samsun and bronze at the Grand Slam in Abu Dhabi in 2016. She took bronze at the Grand Slam in Ekaterinburg in 2017.